Do you want to start your holiday with comfort and style? Well why don’t you book your Airport Lounge pass with us? 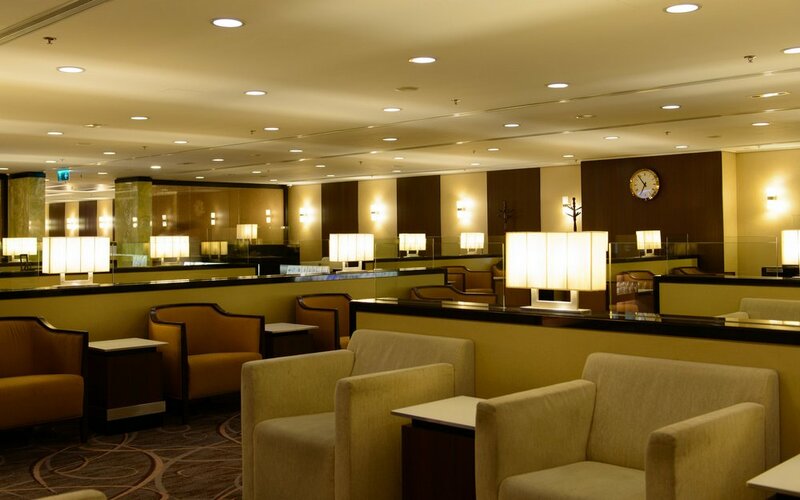 Whilst you wait for your flight you can relax in one of the quiet Airport Lounges where you can enjoy complimentary drinks and snacks. You can add this extra to your outbound and inbound flight or if you prefer you can just add it one way. If you would like to pre book your Airport Lounge pass then give us a call on 08000 988 955 where we can add this extra luxury to your holiday.